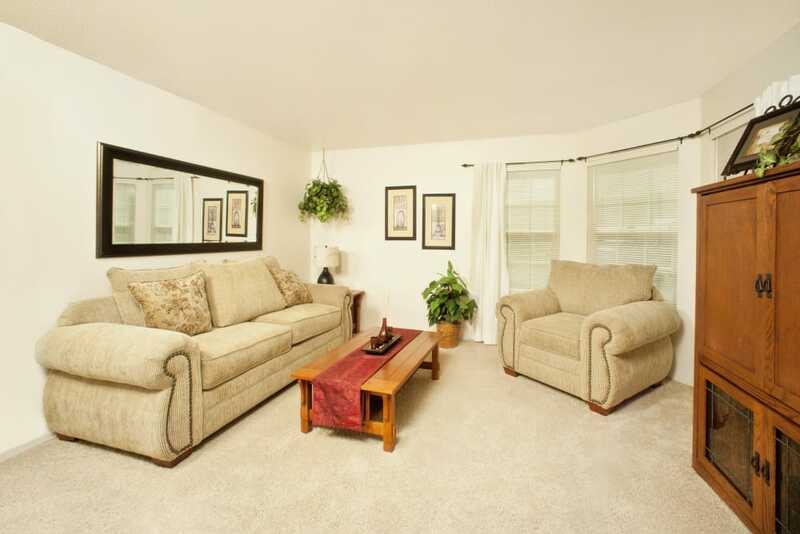 Imagine yourself living in a comfortable two or three bedroom apartment for rent at Oak Meadow Apartments. 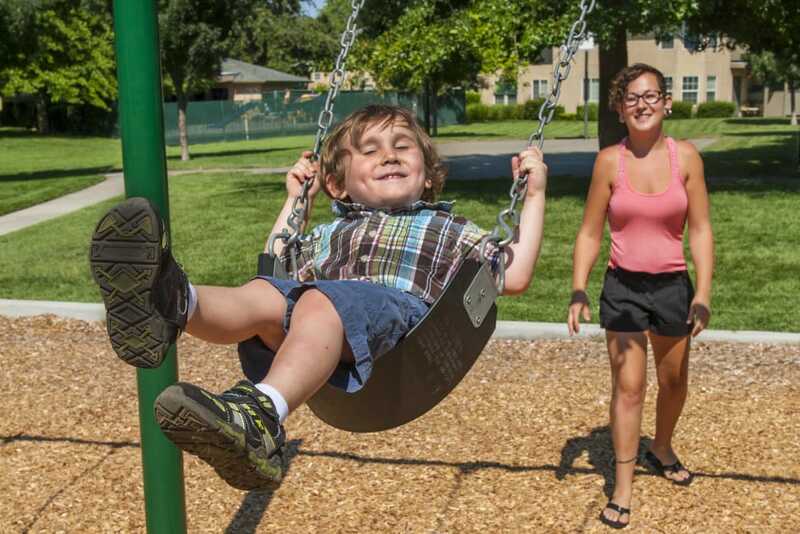 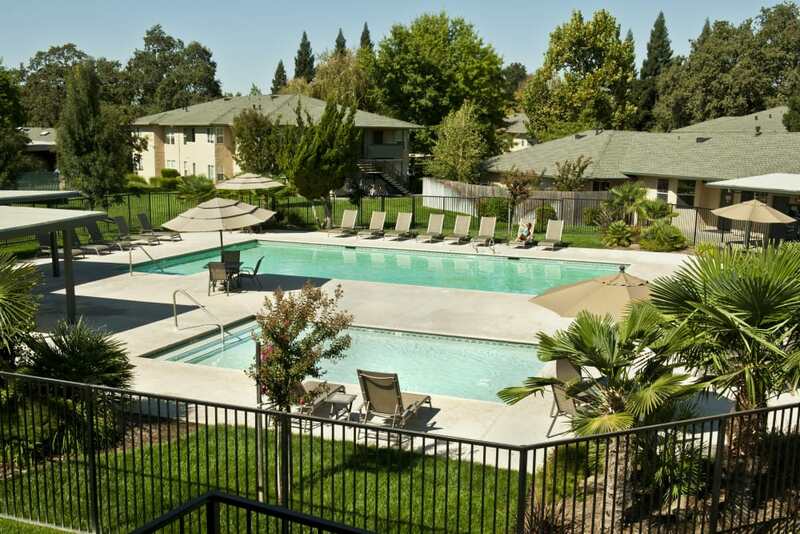 Our Chico, CA, community offers excellent amenities and a wonderful community. 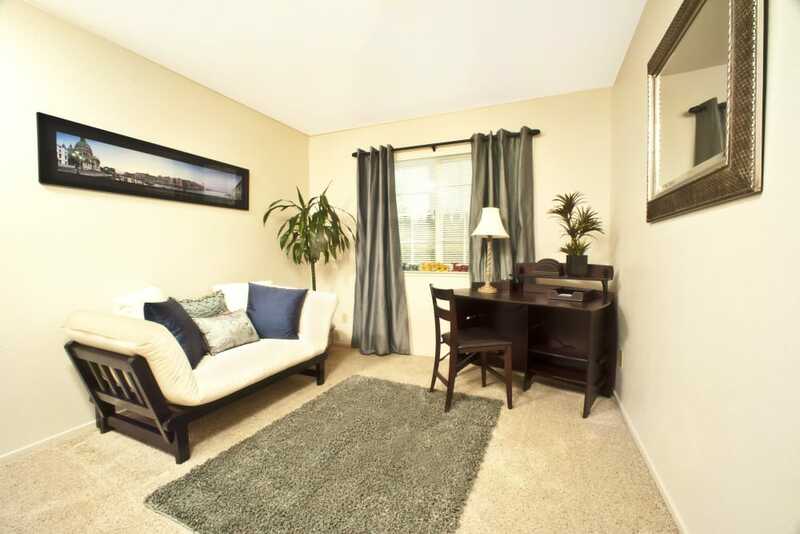 As you browse through the photo gallery, notice the thoughtful features throughout our apartment homes. 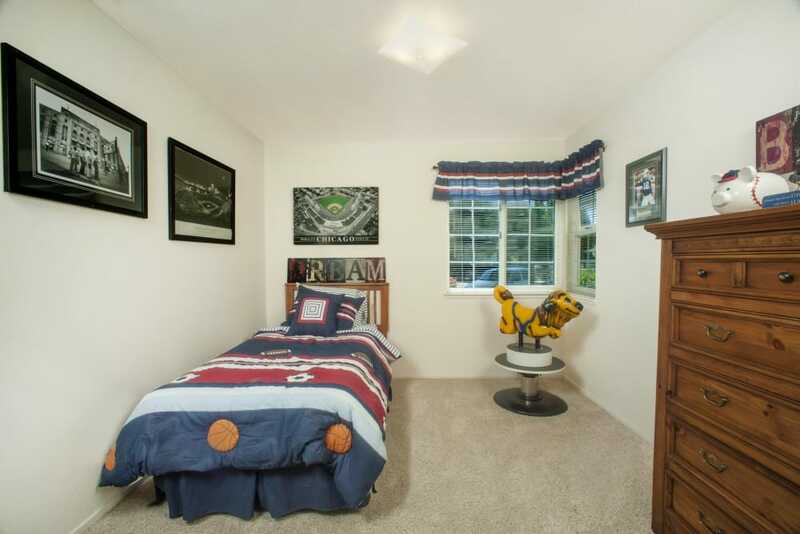 Bay windows, walk-in closets, and ceiling fans will enhance your everyday. 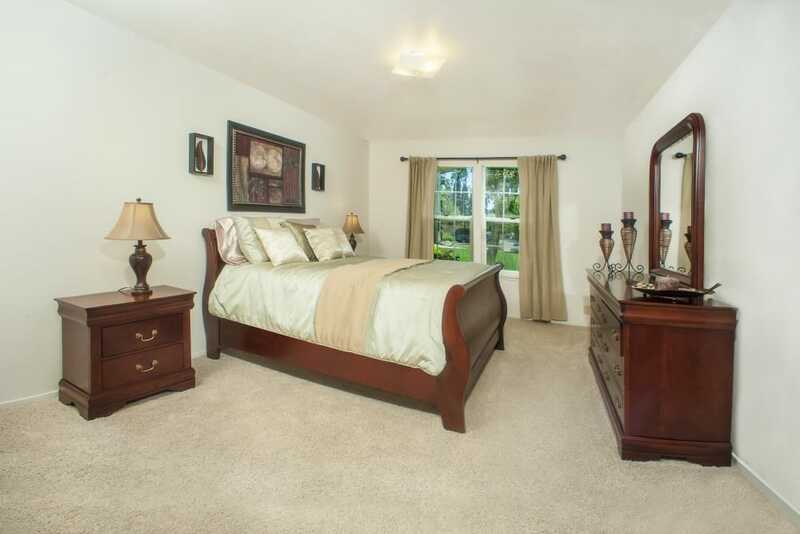 Large bedrooms are a wonderful place to rest and enjoy some quiet time. 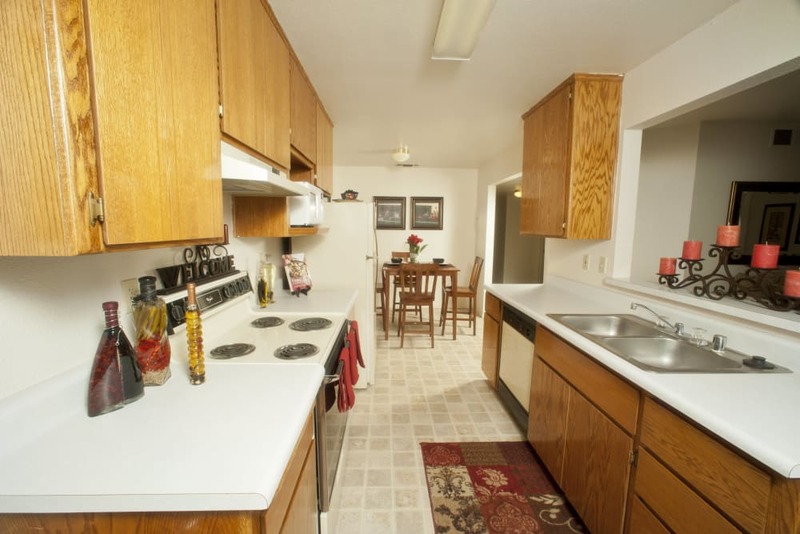 The open living and dining area offers space to gather with friends and roommates for an evening of fun. 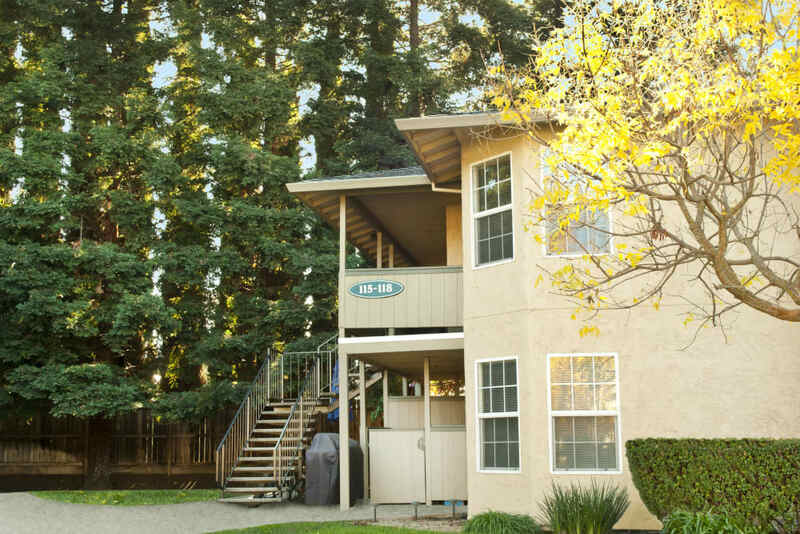 At Oak Meadow Apartments, you will find a peaceful, welcoming community that caters to your busy lifestyle. 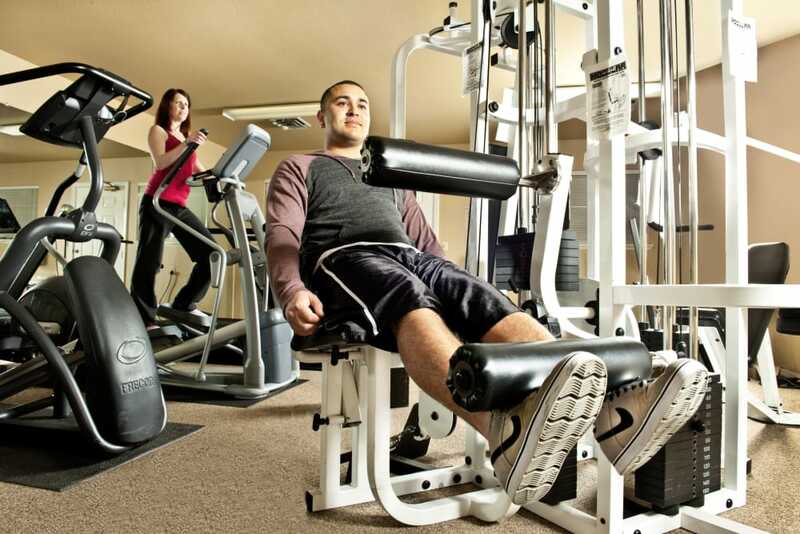 It’s easy to stay fit and active with access to an onsite fitness center, basketball court, and an outdoor swimming pool. 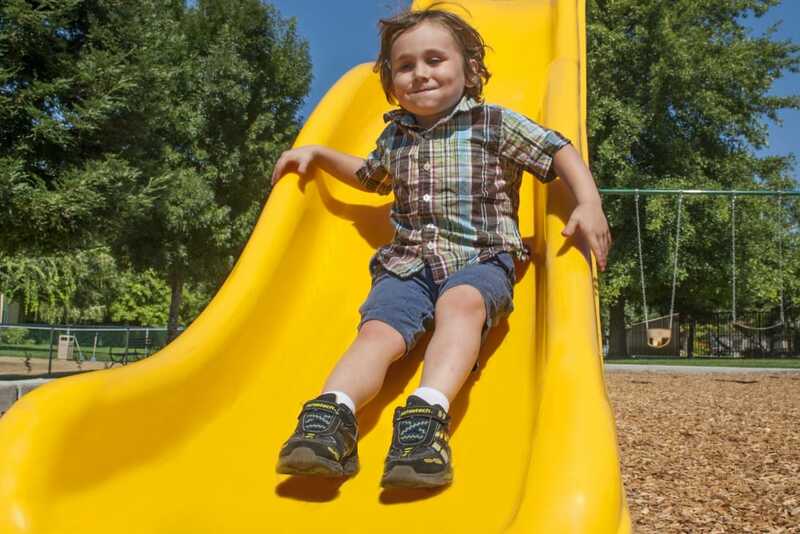 Our onsite day care means one fewer thing to worry about. 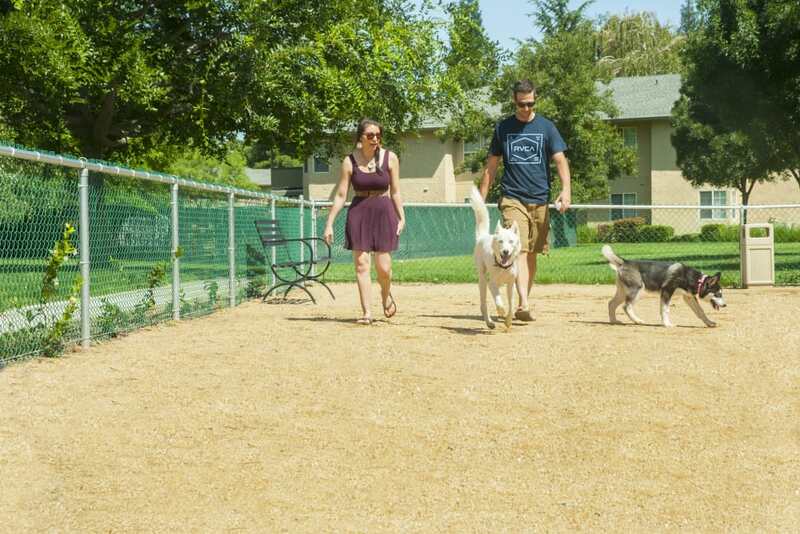 An onsite dog park is sure to please your four-legged friend, and the smallest household members will delight in the onsite playground. 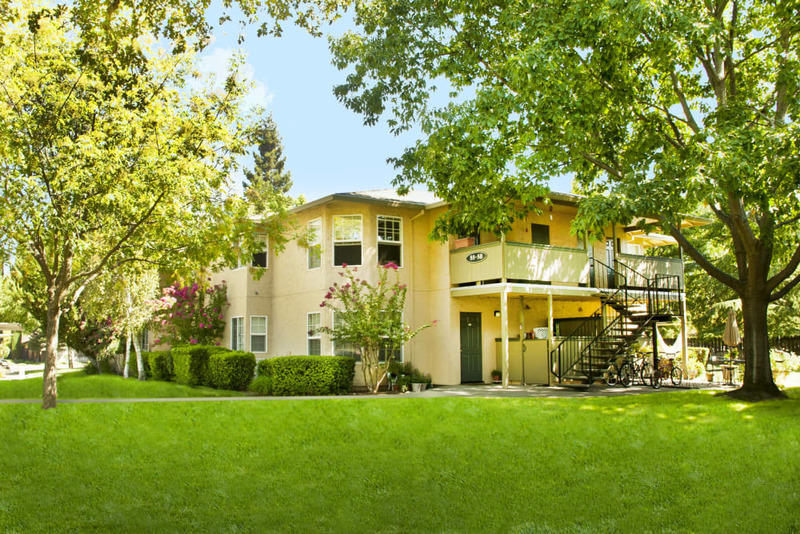 Find your community at Oak Meadow Apartments in Chico, CA. 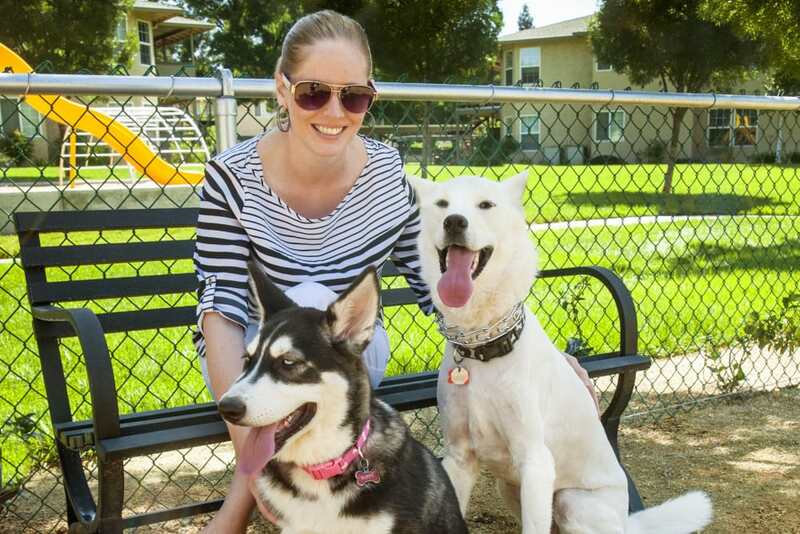 Our pet-friendly apartments are an inviting home for all.